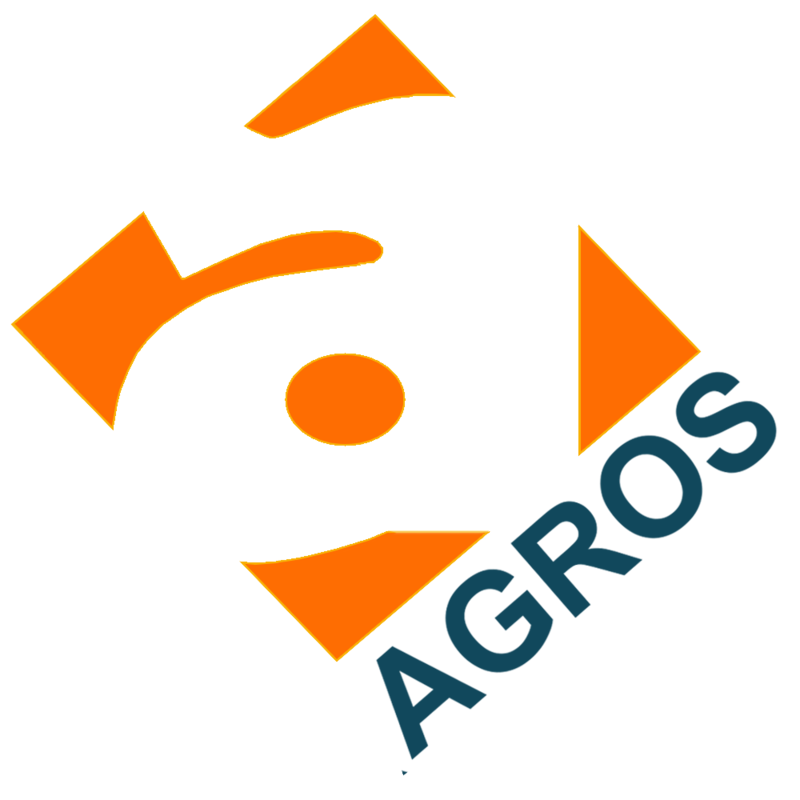 Agros Impex (I) Pvt. Ltd is a people oriented organisation with the intent of providing high quality, competitive priced products to the general public. We view ourselves as partners with our customers, employees, community and environment.